New Delhi: The steel ministry has agreed to introduce a pension scheme for CPSEs such as SAIL and RINL, a move which will benefit about 96,000 serving and 56,000 retired employees. “Ministry of Steel has agreed to the proposal received from various CPSEs under its control to introduce the pension scheme with effect from January 1, 2007, in case of executives and January 1, 2012, in case of non-executives or from a subsequent date as decided by the company,” the ministry said in statement. During the meeting with the minister, the representatives of employees unions and officers associations discussed various issues concerning them, including the introduction of pension scheme as part of the superannuation benefits, provident fund, gratuity and medical benefit. “The minister informed that medical benefits have already been extended to employees of CPSEs under the Ministry of Steel. NMDC and MOIL have also introduced the pension scheme to its employees as per the Second Pay Revision Committee recommendations. 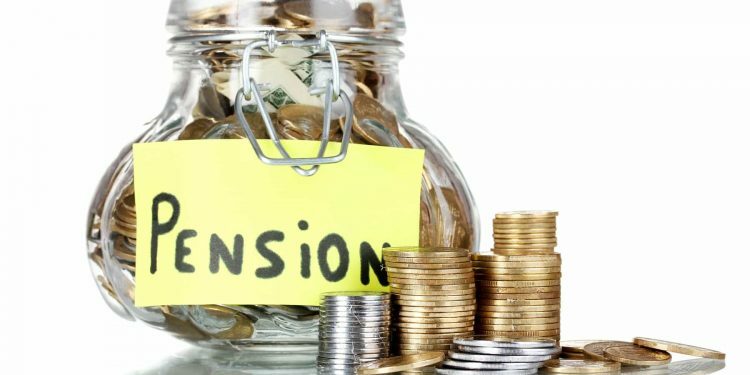 He said that there has been a long-standing demand from the employees of other CPSEs for introduction of pension scheme,” the statement said. The minister said the pension scheme will be subject to factors such as affordability, capacity to pay and sustainability by the CPSEs.